Accessibility, sustainability and high quality are at the heart of what we do at Billie Marie. Our handbags, clutches and other leather accessories aren’t just made to look nice, they’re made to endure -- simply put, our bags stand out, and stand the test of time. 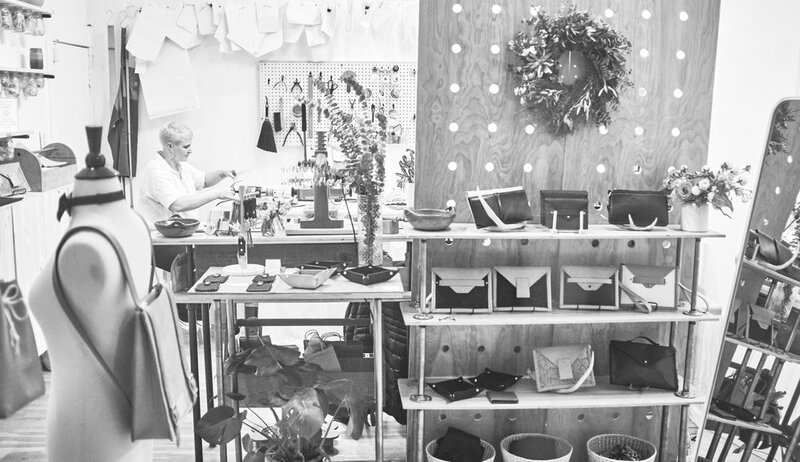 With Billie Marie, you’ll notice the difference in our leather goods from day one. 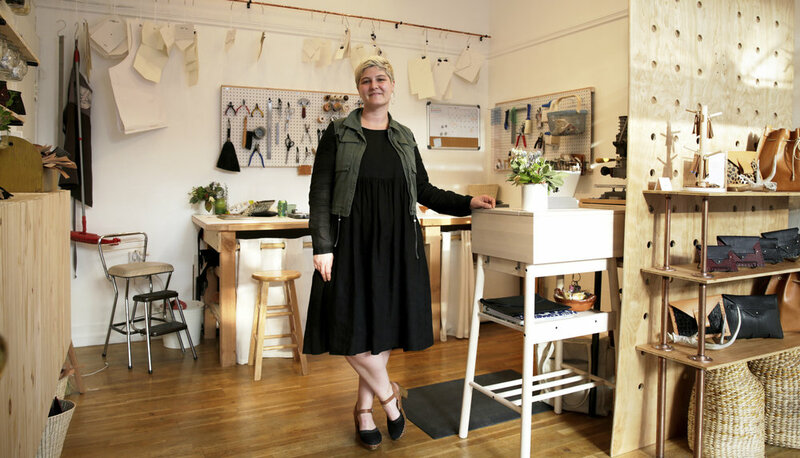 That’s because we handcraft each of our pieces in our San Francisco studio with everyday function and durability at the forefront of all of our designs. There are no shortcuts taken with our leather goods. That means our products can comfortably and confidently go from the office to the outdoors; from the beach to the bar; and every journey in between. Since we launched in 2016, our mission has been to reimagine and redefine the leather handbag, while using leather that is processed in a way that causes the least amount of environmental damage as possible. This started with our Day-to-Night Clutch, our flagship piece that was created when Billie Marie owner, Lake Taylor, discovered she needed to replace the giant, clunky tote she was carrying daily with something just as functional, but could be carried out to coffee or happy hour. Since then, we’ve introduced a line of totes, cross-body bags, wallets, key chains and much more. All of our products are made with your lifestyle needs in mind. So bring our leather goods along for your journey, and tell us about it along the way! We want to hear your feedback, suggestion, and even want you to say hi. So, get in contact with us at Lake@BillieMarieGoods.com or follow us on Instagram @BillieMarieGoods.